Will you beat the price of my current t-shirt printer? Home > F.A.Q. > Will you beat the price of my current t-shirt printer? 12 Apr Will you beat the price of my current t-shirt printer? Chances are that we already do! We have no hidden fees and no set-up charges on orders of 25+. We work closely with many brands and suppliers to streamline the sourcing process and negotiate some of the lowest wholesale prices available on garments. We employ many big-production policies and systems in order to increase efficiency, reduce waste, improve the order process, and produce better prints. In turn, this allows us to pass the savings and increased quality onto our customers with competitive pricing. We’re happy to take a look at any competing quotes. 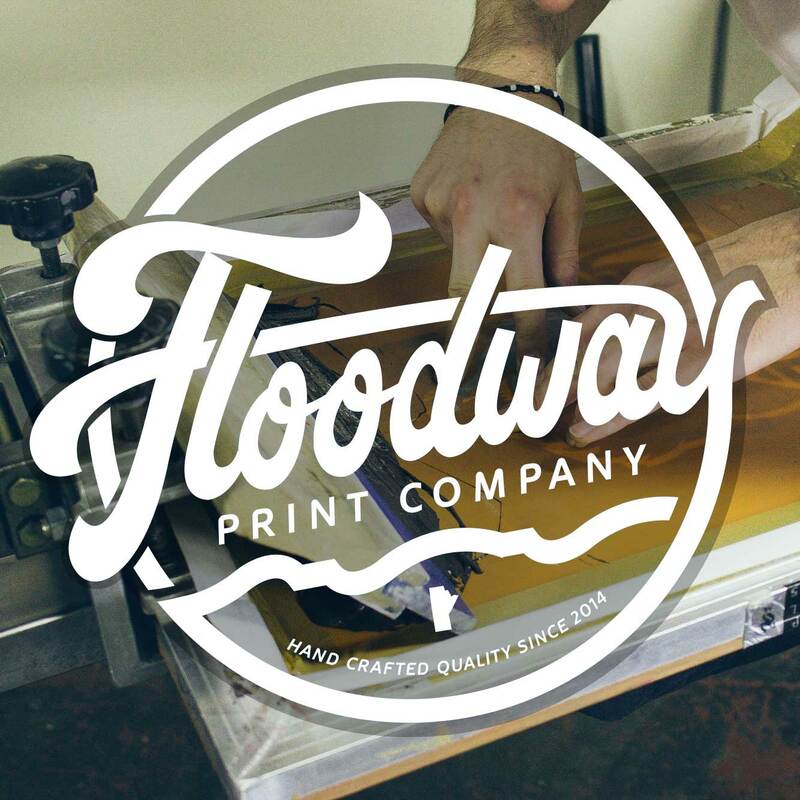 We can help ensure that the same garments and print specs are being compared when pricing is a confirmed. We do offer special discounts and promotions, as well. Keep an eye on our Instagram and let us know if you’re representing a local non-profit, or charity.